Home / brand new / brand new artist / Masha / música / Masha Unveils New Single "Give Me Love"
Masha Unveils New Single "Give Me Love"
Beverly Hills-based, Russian singer/songwriter Masha has just unveiled her brand new single Give Me Love. I am loving this song guys, it's very catchy and perfect for the summer. 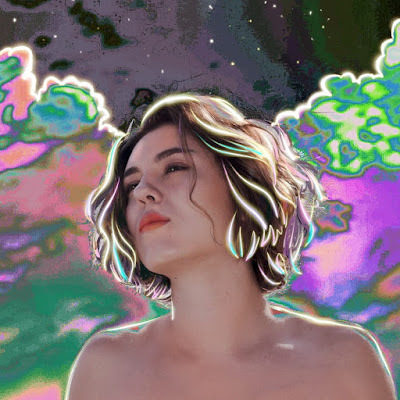 Masha's lush vocals are very captivating and the production of the song has a tropical vibe that just transports me to the beach. Give Me Love has a highly infectious chorus and it's perfect to get you dancing. Another cool thing about the song is that Masha wrote the lyrics, melody and vocal produced the track. She also learned to produce, mix and master! She's super talented! Stream Give Me Love below!